In this hands-on Pizza Making Class, we will show you how to make various pizzas from scratch: from the pizza dough to making the Spago Classic Smoked Salmon Pizza, Margherita Pizza, traditional pizzas, and more. Bring your creativity and make your own signature pizza to show off. We will be tasting everyone’s creation at the end of the class. 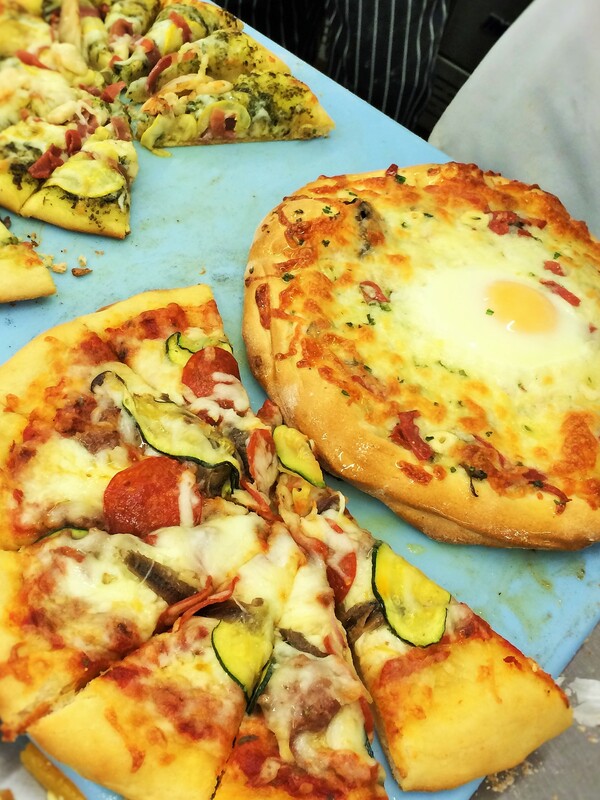 You will be able to make your own pizza at home and impress your friends with your new skills.